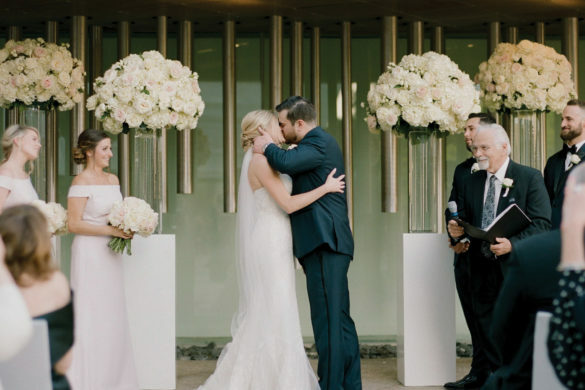 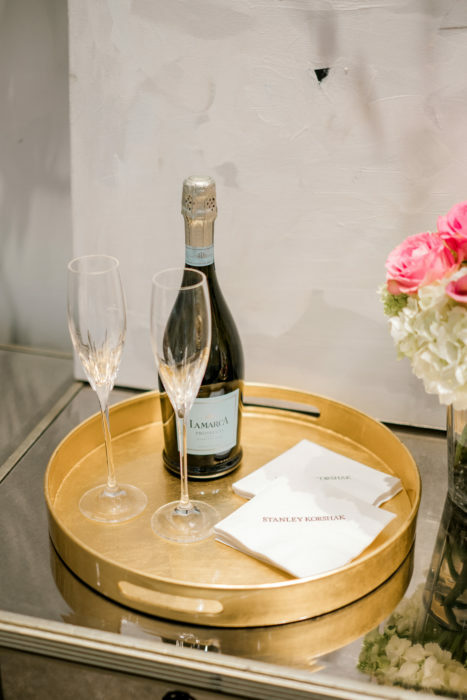 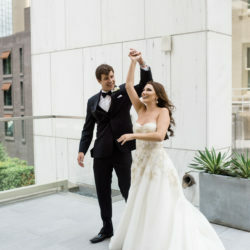 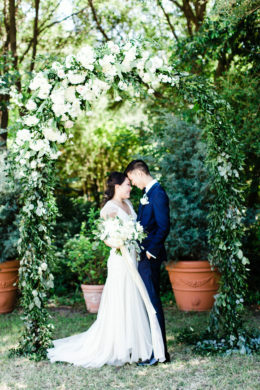 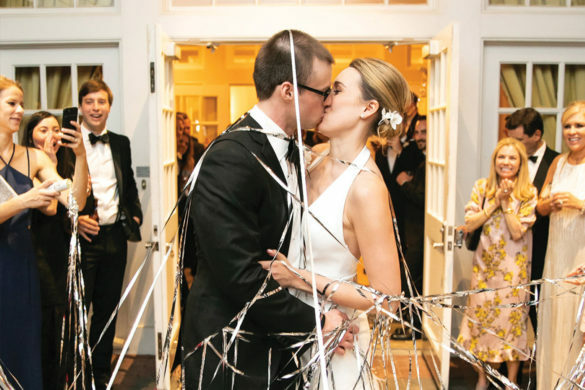 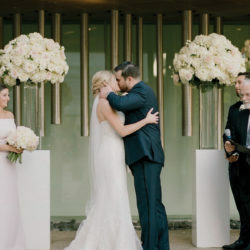 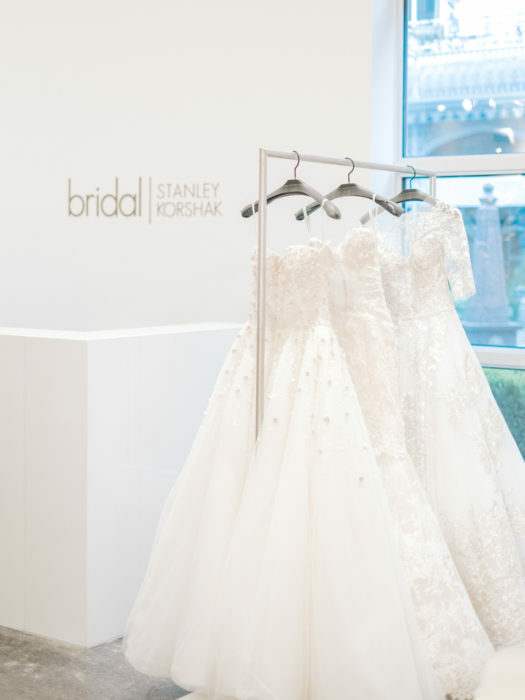 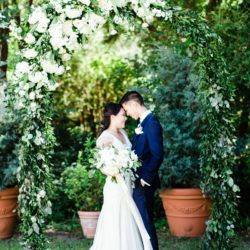 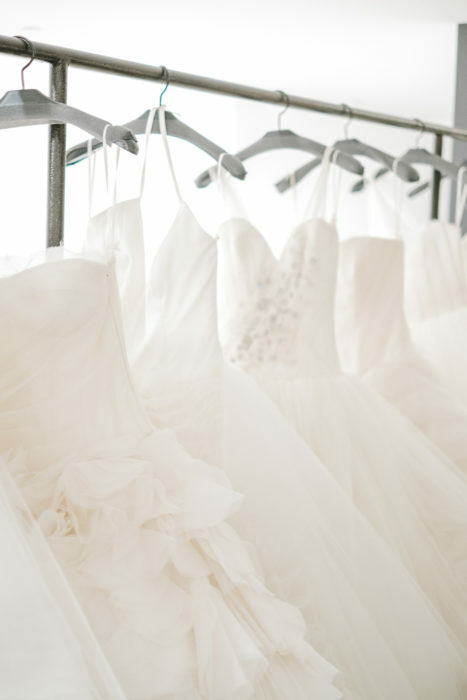 Stanley Korshak Bridal, founded in 1994 and nestled in Crescent Court, is a Dallas institution. 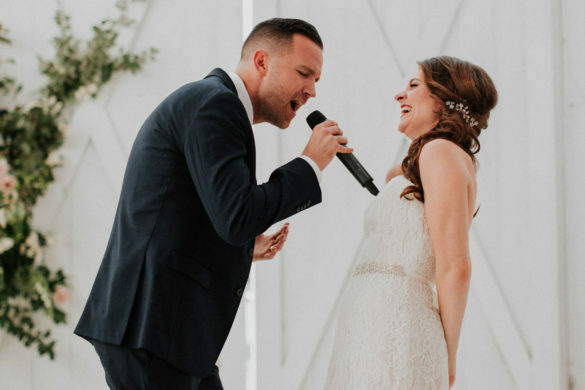 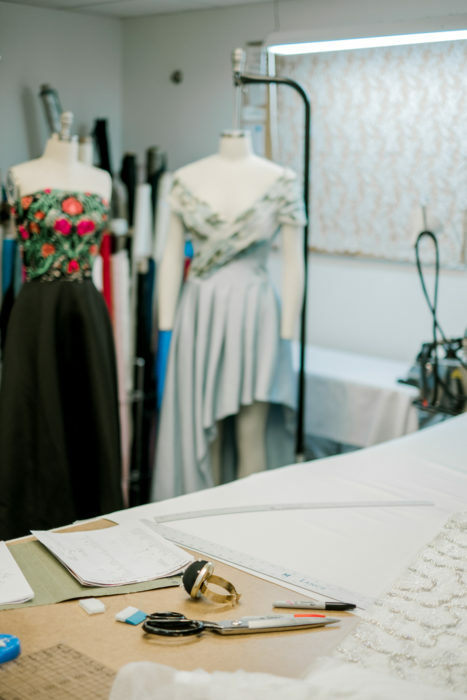 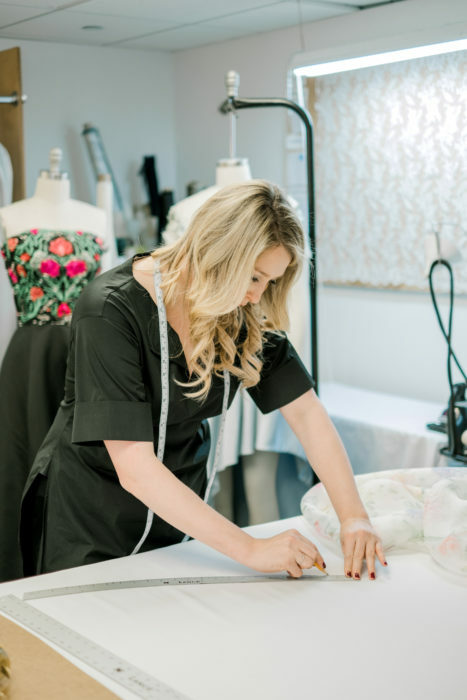 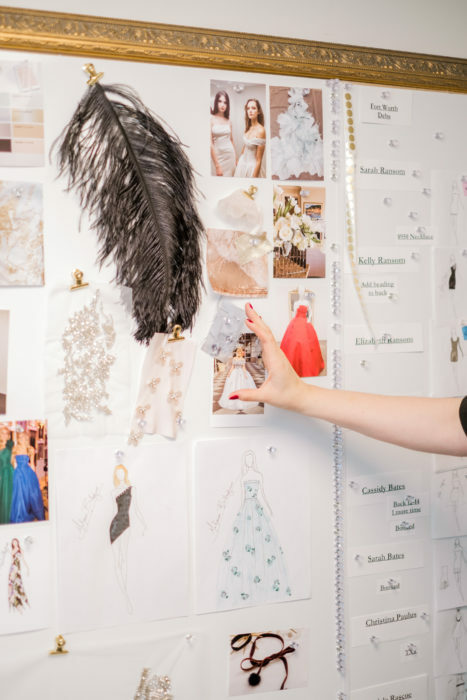 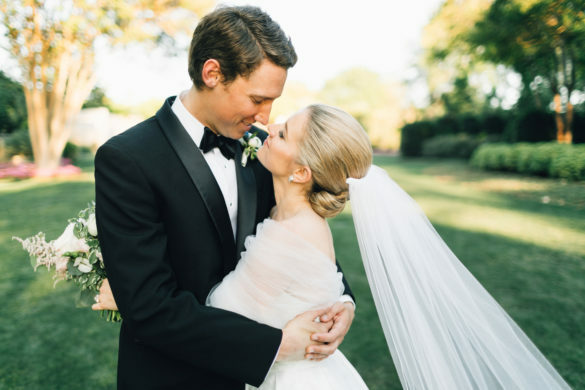 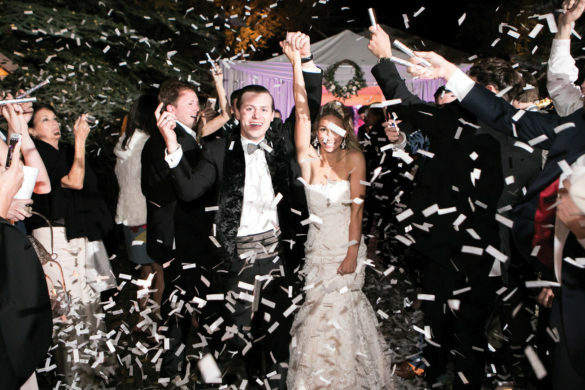 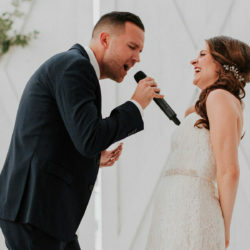 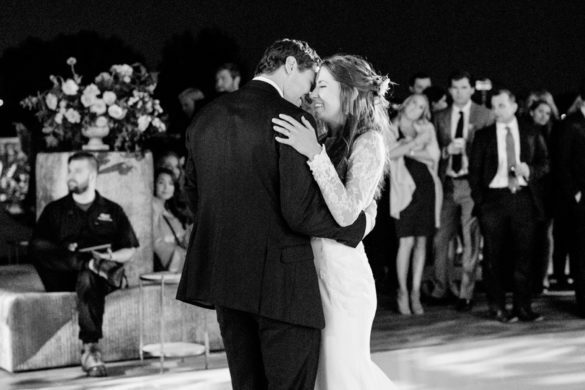 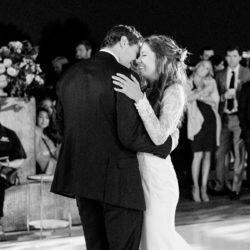 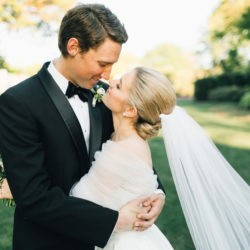 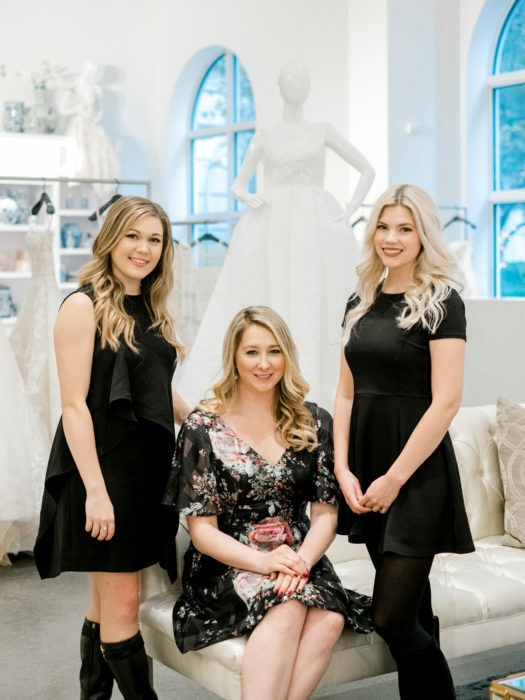 Mackenzie Brittingham took ownership in 2016, with a vision of expanding the offering while serving custom gowns designed by Brittingham herself. 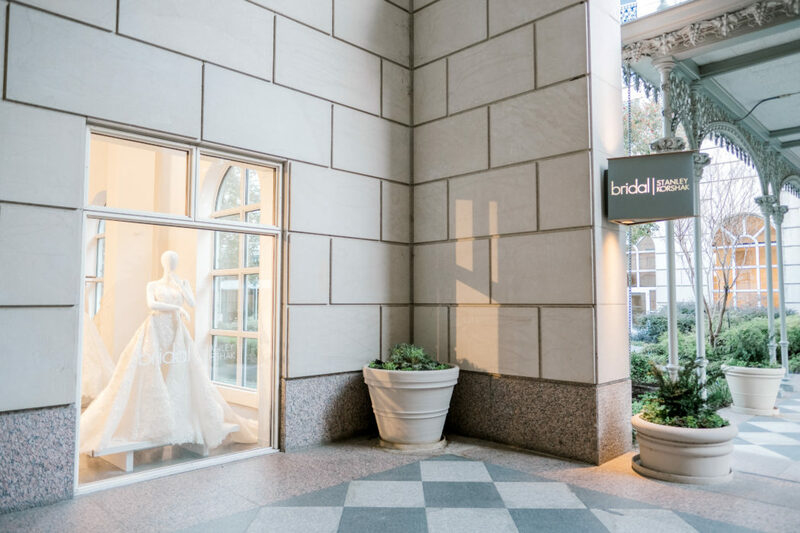 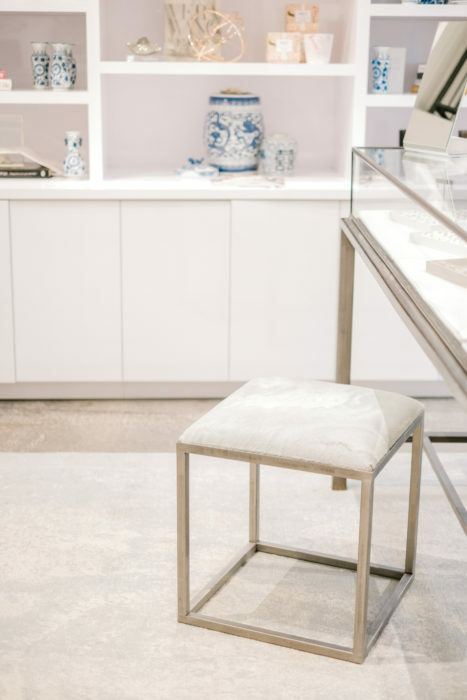 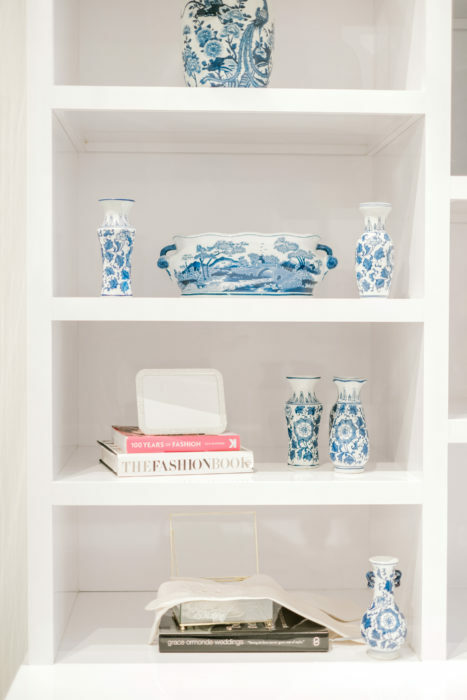 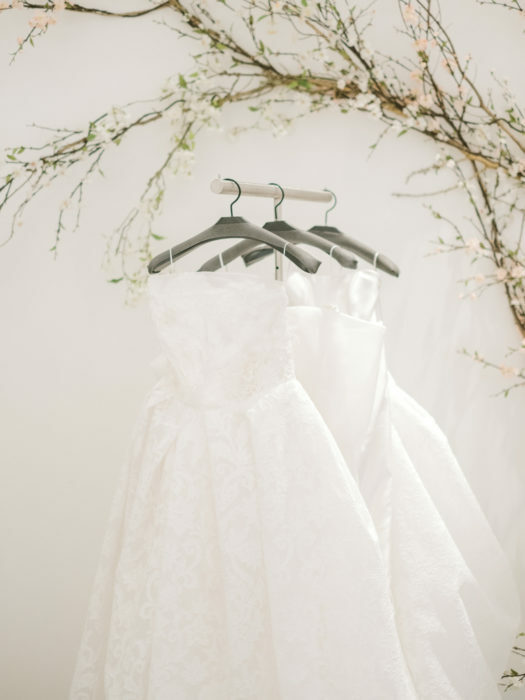 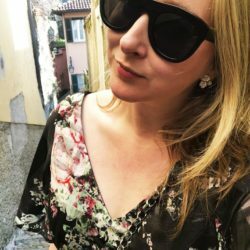 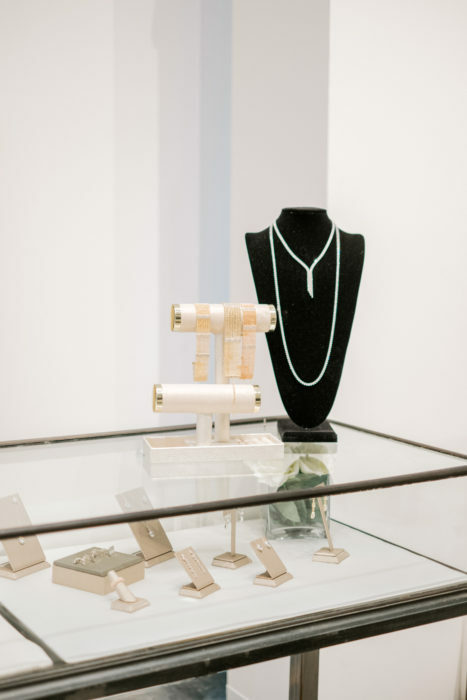 Seasoned bridal buyer Christina Plumlee curates the shop’s collection. 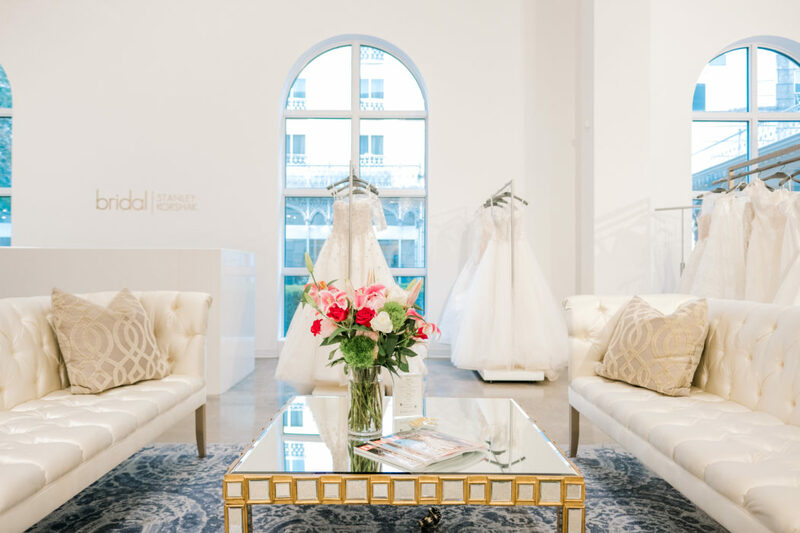 The bright and inviting salon is for the sophisticated bride who seeks the trained eye and services of bridal professionals. 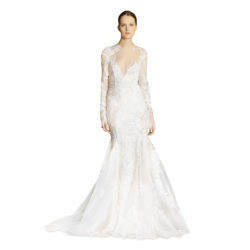 The Stankley Korshak Bridal team won’t leave you hanging with with a dress, but the complete bridal look. 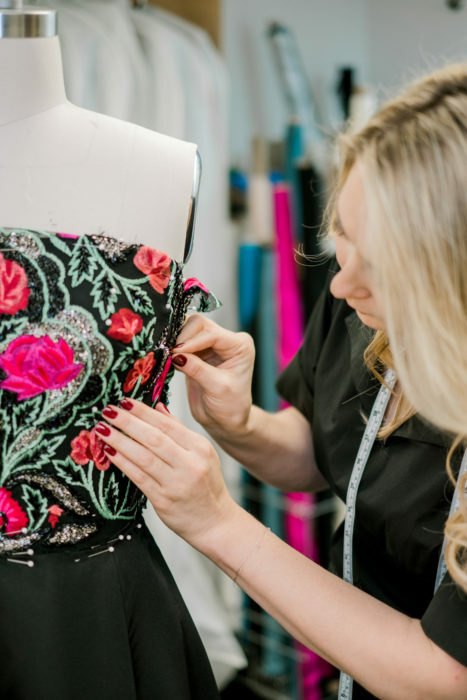 An in-house seamstress will tailor your gown to the perfect fit. 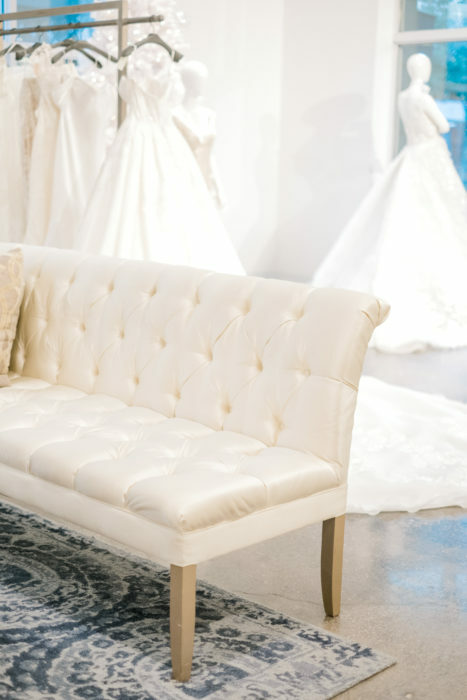 Custom is available for bridal, mother-of-the-bride/groom, bridesmaids, and more. 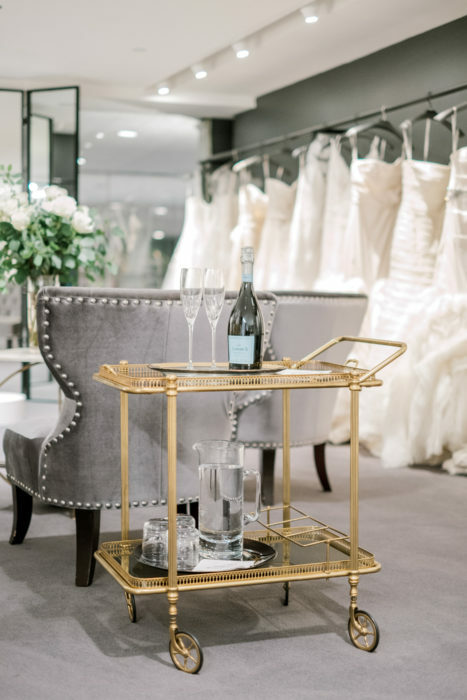 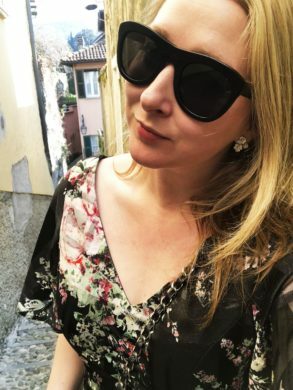 Plus, if you’re lover of Vera Wang, you’ll be thrilled by the shop-in-shop. 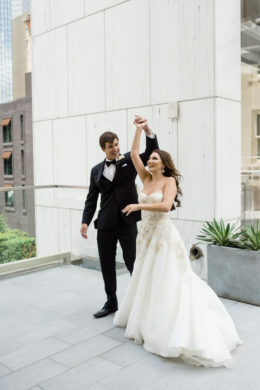 Anne Barge, Antonio Riva, Isabelle Armstrong, Liancarlo, Naeem Khan, Pronovias, Vera Wang, Galia Lahav, Gemy Maalouf, and Ines Di Santo. 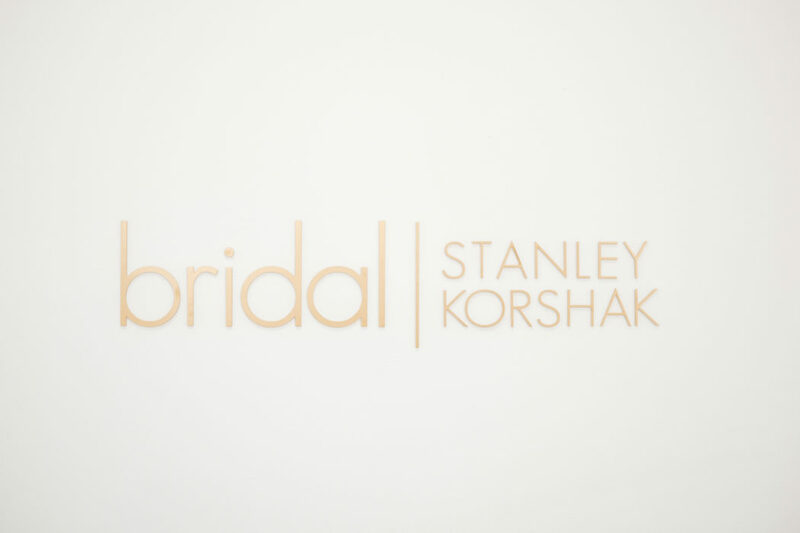 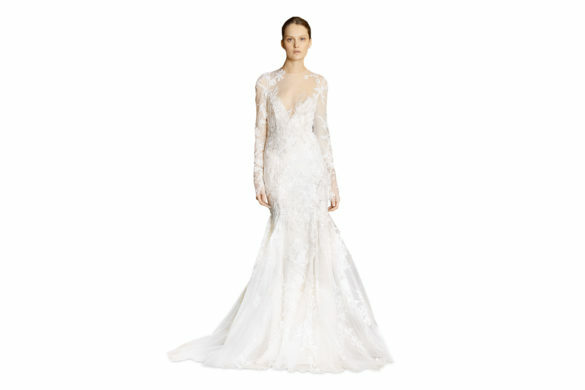 Say hello to Stanley Korshak Bridal.